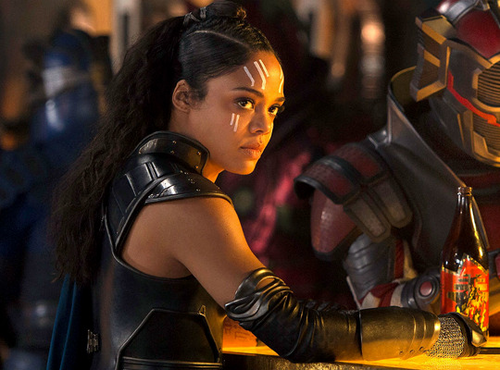 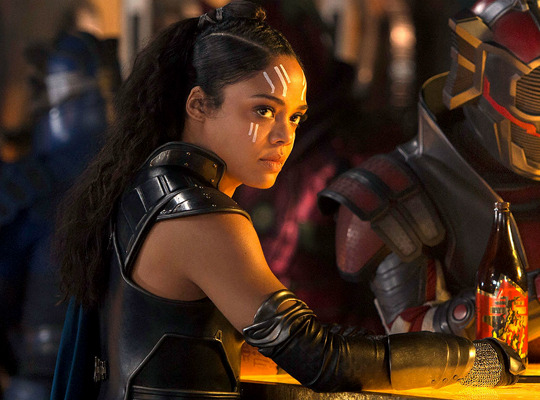 Tessa Thompson as Valkyrie in Thor Ragnarok (2017). . Wallpaper and background images in the Thor: Ragnarok club tagged: photo tessa thompson valkyrie thor ragnarok 2017.